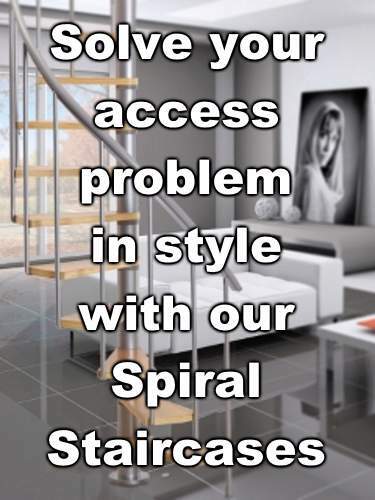 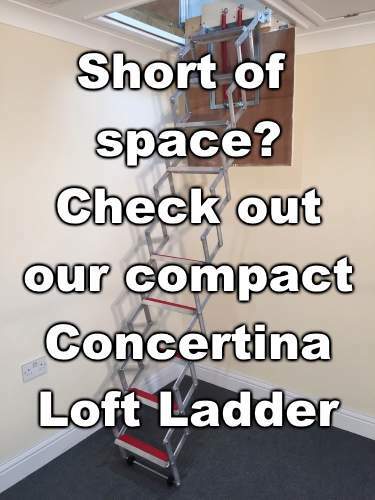 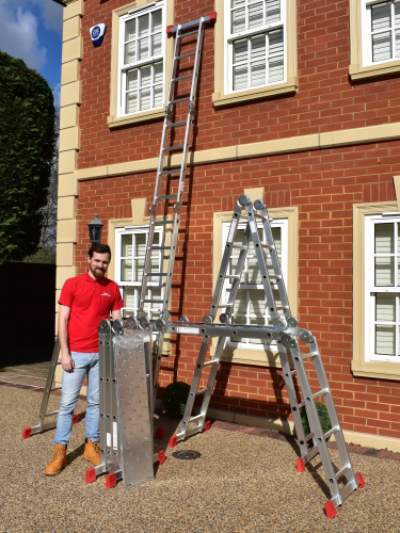 All of our ladders are very well priced and are sold inclusive of delivery to mainland UK (excluding the Scottish Highlands). 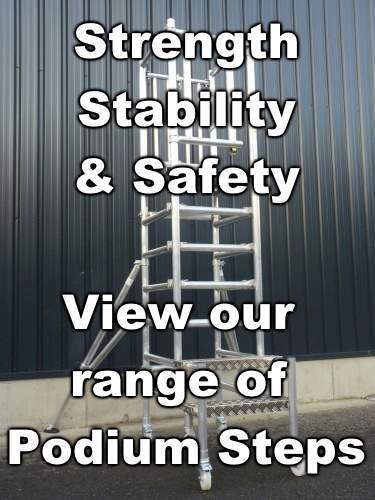 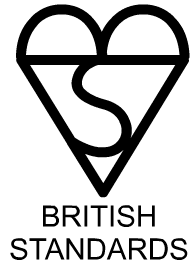 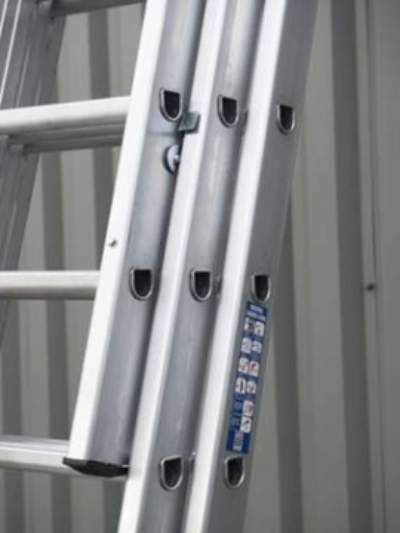 The ladders have also been tested to the most stringent safety standards (Class 1, BSEN131 or EN131). 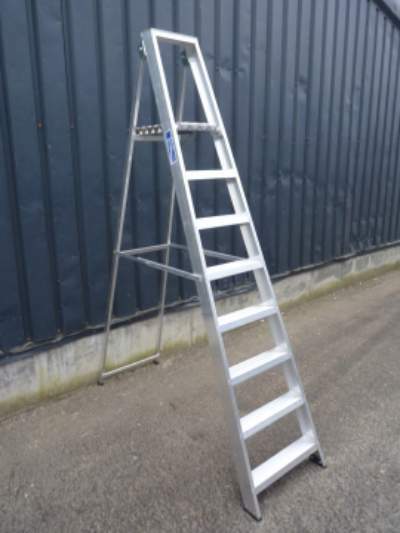 Some ladder manufacturers will charge extra for delivery and also have not had their ladders tested to the relevant safety standard.